We supply premium quality dry ice that keeps your packages cold for a longer time until it reaches your destination. Contact us today for your orders, we offer delivery services to your doorstep. Dry ice is renowned for being a practical and efficient alternative to wet ice. More than just acting as a cooling agent for frozen goods, it does not leave any residue or melting water as it sublimates. Dry ice is the best choice when it comes to preserving and chilling frozen goods for a long period of time. 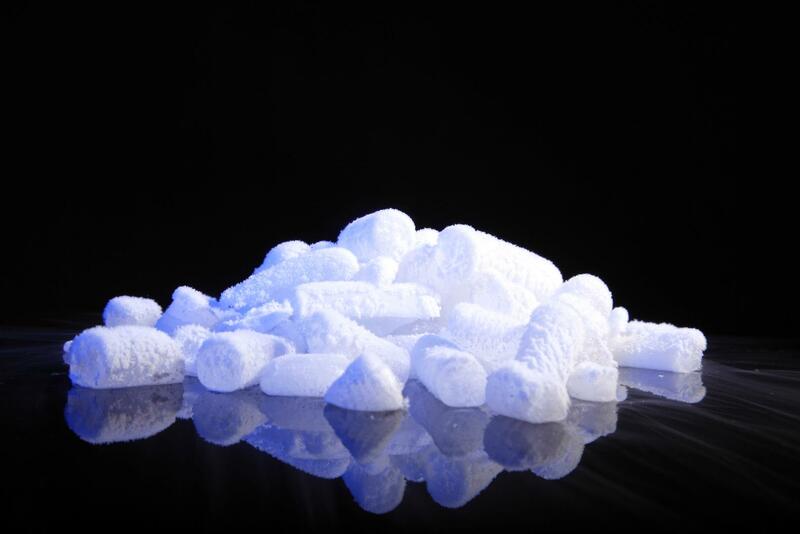 Here at BioCo2 Freeze, we supply dry ice in large quantities as well as in pellets. 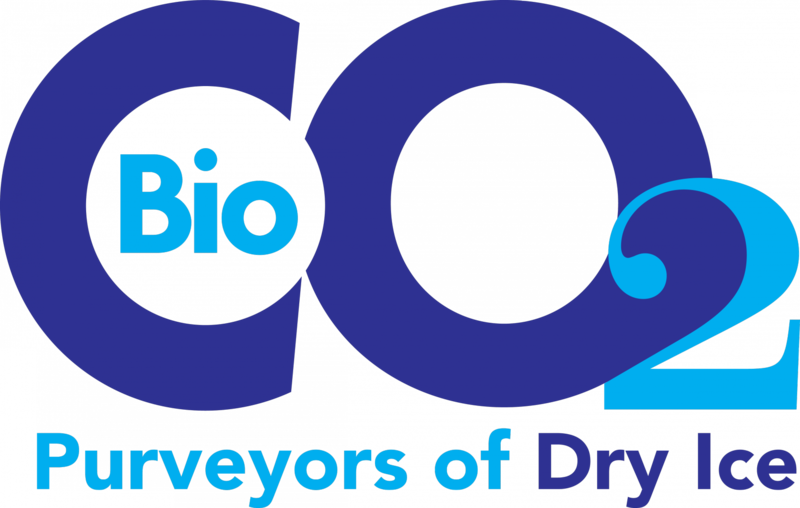 Here at BioCo2 Freeze, we supply dry ice for a wide variety of purposes including fishing, ice cream preparation, preservation of frozen food as well as cooling and transportation needs. Whether you need dry ice to ship your frozen goods or for your commercial uses, feel free to order yours from us today. We offer delivery services throughout Miami Dade County.